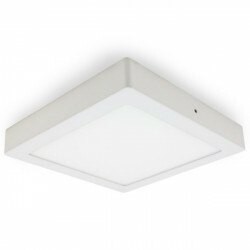 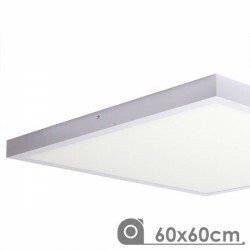 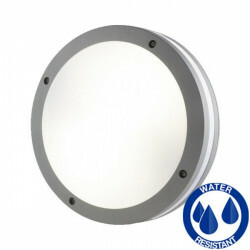 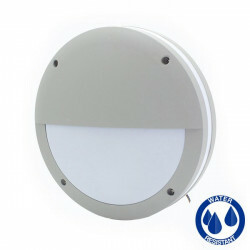 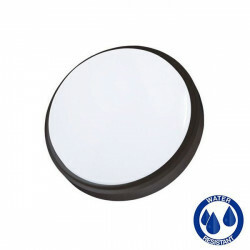 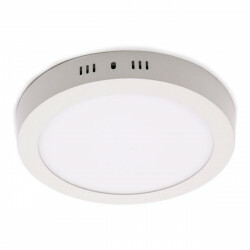 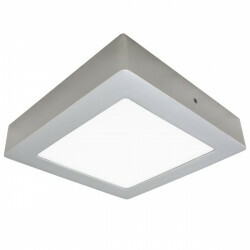 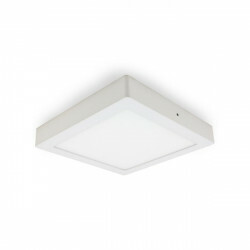 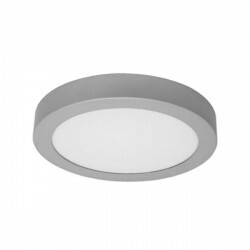 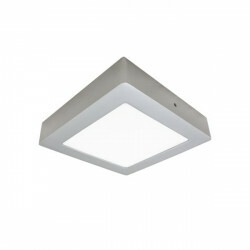 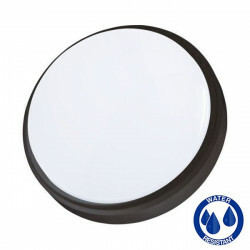 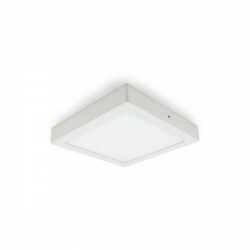 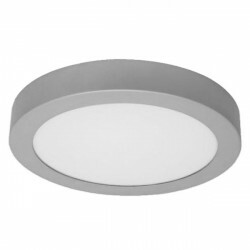 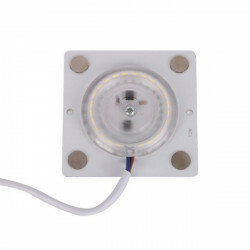 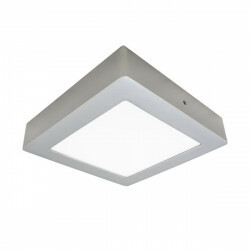 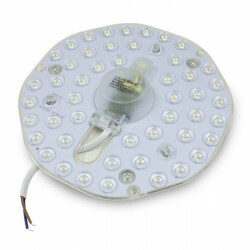 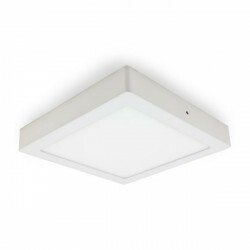 18W mounted LED ceiling light, 1620 lumens. 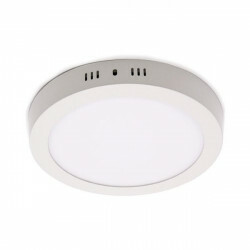 6-metre reach range and a 30-second working time without detecting anything. 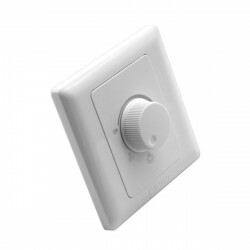 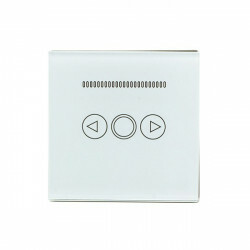 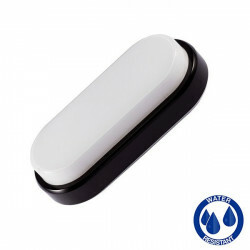 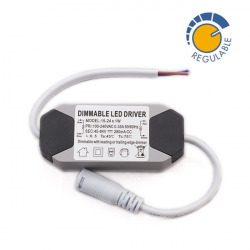 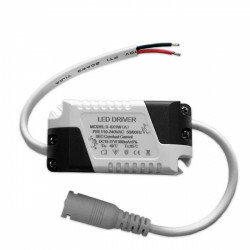 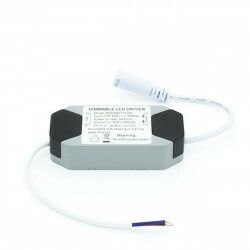 Ideal for lighting automation in corridors, stairs, etc. 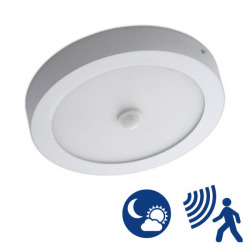 Perfect to achieve an efficient and soft lighting, no need to drill holes in the ceiling; easy to install, a simple attachment suffices. 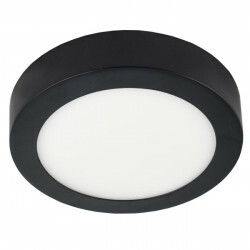 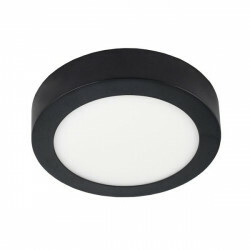 Wide beam angle, a replacement for all kinds of surface-mounted ceiling lights.